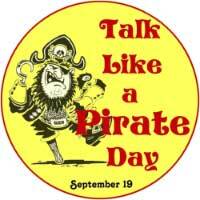 If you are anything like Me, then September 19th has always been in your calendar as 'International Talk like a Pirate day' this has to be my favourite day of the year, Halloween and Christmas are perhaps close seconds. But to me tis the glory of the high seas calling to me ARRRRRR!!! Here at Huntfun, we couldn’t call ourselves REAL treasure hunters unless we had a little piracy in our blood. 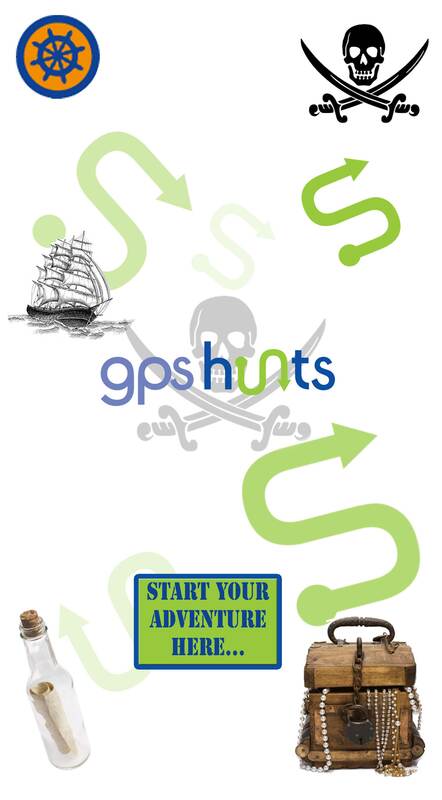 When we launched our GPS treasure hunts we created the amazingly popular "Pirate's Ahoy" theme where you can raise the jolly roger, splice those main braces and join Captain Thomas Whetstone on his search for the Pearls of Panama! So this September 19th, will you challenge your scurvy ridden shipmates to a battle o wits? Find out who is first mate and who is bilge rat with our GPS Pirates Ahoy adventure, Available in over 100 locations nationwide.